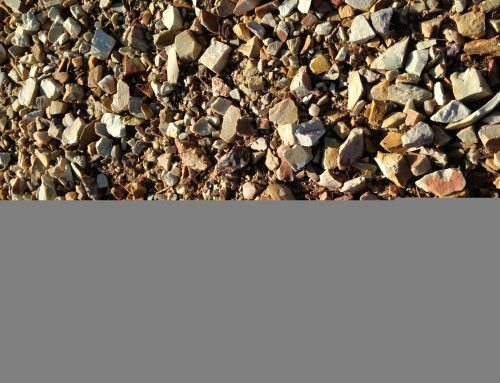 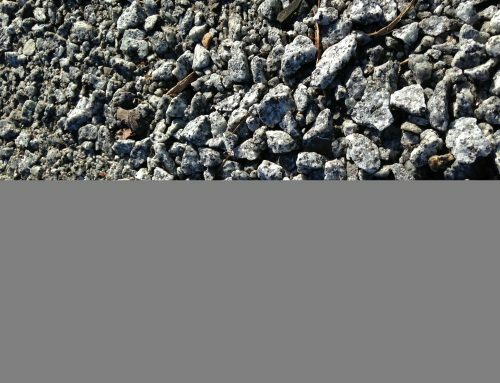 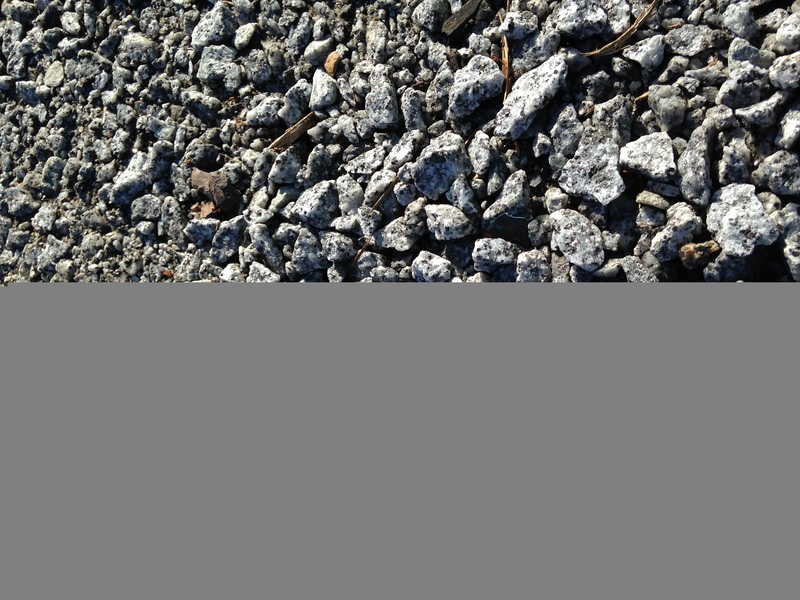 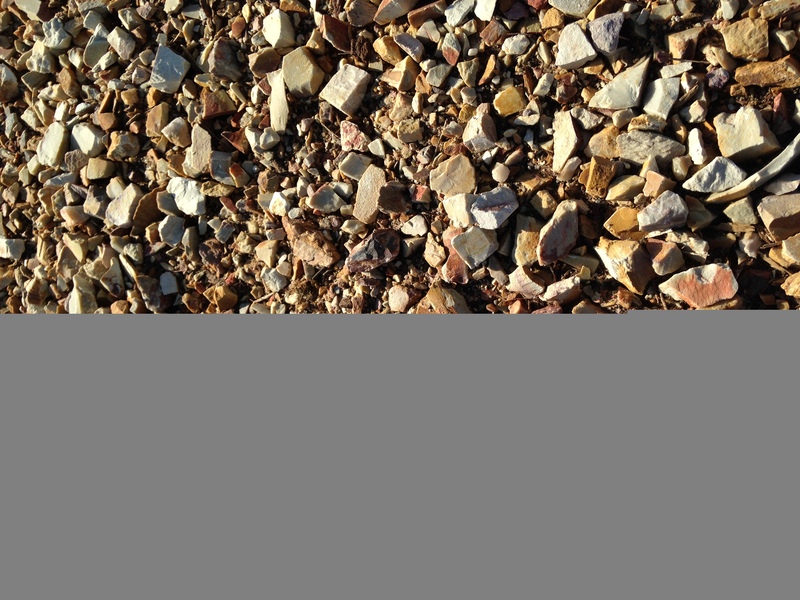 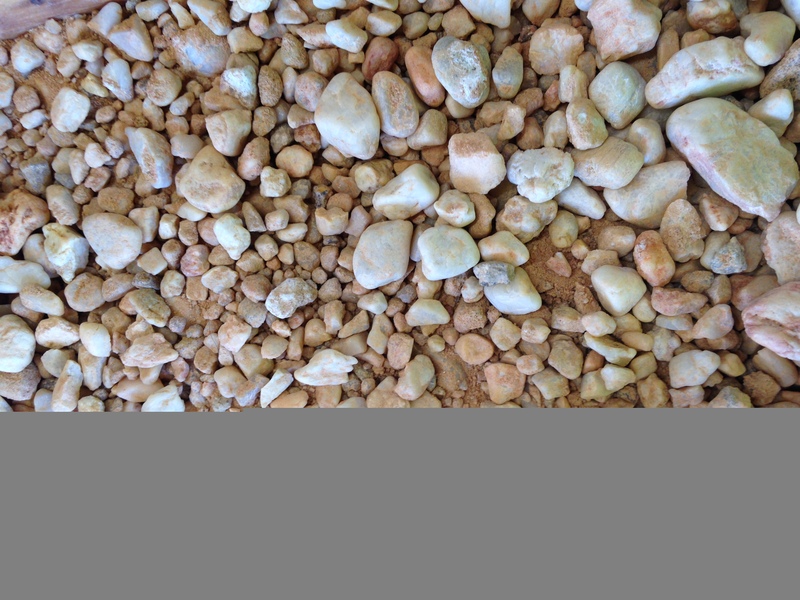 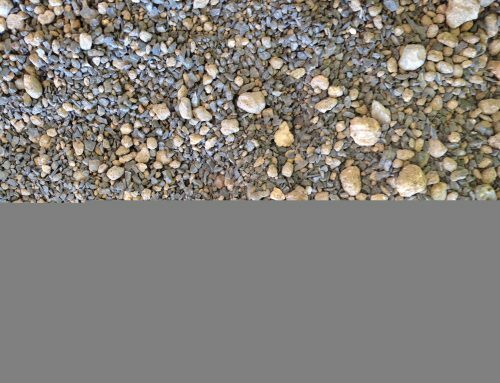 Grit Mulch is mixed onsite and is a combination product of Rockvale Granetic Sand and 7mm White Pebble. 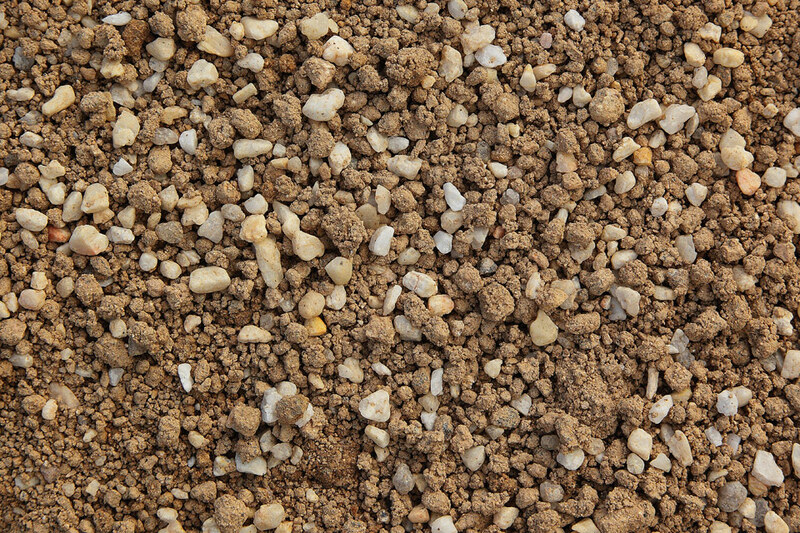 It is commonly used as a substitute to bark mulch and applied at a 50mm-75mm thickness on garden beds. 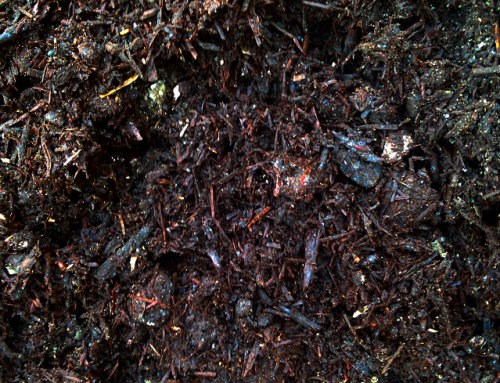 Grit Mulch still allows water to penetrate but develops a crust on top to help retain moisture and prevent weeds. 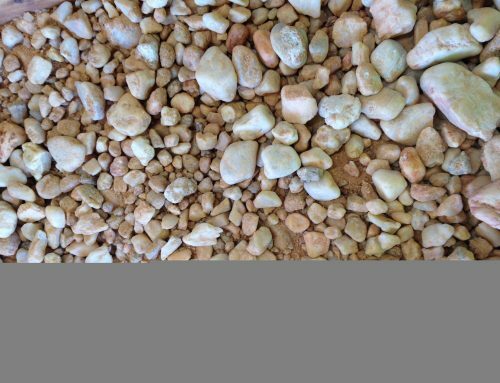 Popular in local Torquay Estate; The Sands, it creates a beach like effect on garden beds.